Tom joins DFC with nearly three decades of leadership in community development and engagement in the City of Detroit. 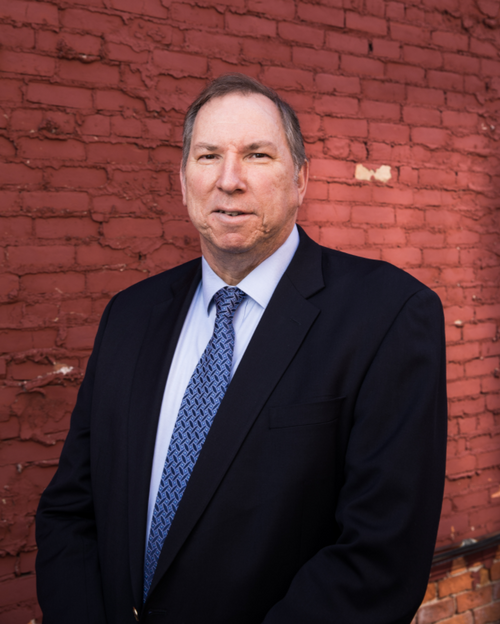 Prior to joining DFC, Tom led the Grandmont Rosedale Development Corporation (GRDC) on the west side of Detroit for over 25 years, growing the nonprofit from a start-up to an award-winning, well-established community developed organization. He managed an eight-member staff and an annual budget of $1.5 million. In his most recent positon as Executive Director of GRDC, Tom provided leadership for community-driven strategic planning and program development processes. These processes led to the development of a comprehensive quality of life plan for the Grandmont Rosedale community derived from the feedback of community stakeholders. Tom continues to speak and present on community development issues at the state and local levels. Over his notable career, Tom has received a number of awards, including the Spirit of Detroit award, the Terrence R. Duvernay award, the Community Impact award and the Nonprofit Developer of the Year award. Tom has a Master of Architecture from Lawrence Technological University and a Bachelor of Science from the University of Michigan Taubman College of Architecture and Urban Planning.